Elementary GTK, Icon Theme to Be Pantheon-Only - OMG! Ubuntu! 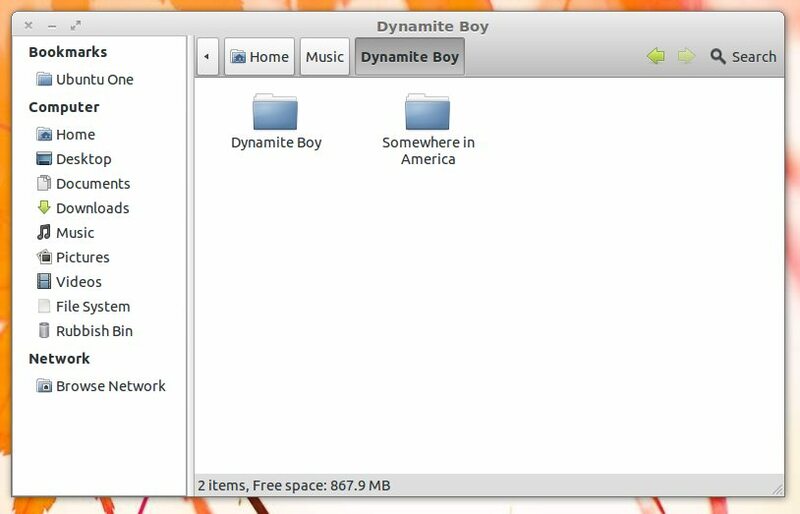 Change is afoot for one of Linux’s most popular GTK themes. Elementary, from its latest release onwards, only ‘intend’ to provide support for its GTK and icon set under the Pantheon desktop environment – the default desktop of the elementary OS. Project lead Dan Rabbit describes the effort to support the various desktop environments and applications in both the gtk theme and the icon set as a royal pain. “[The latest release] won’t work with the older GTK3 version available in Oneiric and I don’t have any special classes in place for Unity or GNOME Shell (and I don’t plan to implement special cases for Unity or GNOME Shell) Elementary’s Dan Rabbit told me. He also adds that the subsequent releases of the Ubuntu-based elementary OS may switch to using Mutter as its compositor, a change that would throw another potential use-case/headache into proceedings. Unity uses the GTK-friendly and Compiz-based ‘Unity Window Decorator’ to draw its window borders. But intentions aside, the latest release of the theme does work well under 12.04. 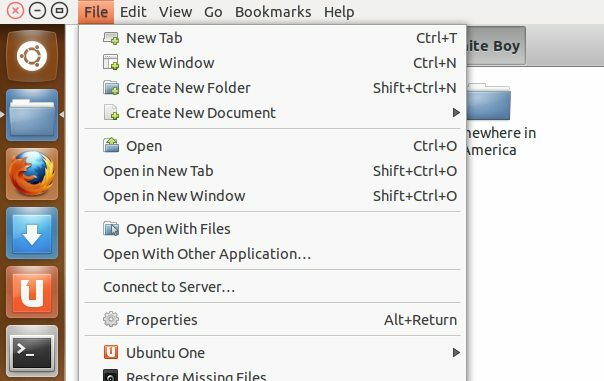 It’s not flawless, something Dan warns Ubuntu users not to expect, but it is still pretty much the same theme hundreds-of-thousands of Ubuntu users will known and love. Amongst the minor changes are additional classes added for the elementary ‘Granite‘ GTK extension and a switch to the Unico theming engine. There’s full GTK3 support (though no dark theme or antialised window borders), and GTK2 ‘classes’ have been dropped for GTK3 apps. The only drawback I’ve found so far is the ‘Unity maximised window control icons aren’t themed‘ issue that affects all themes bar Ubuntu’s defaults. The window controls also sport a noticeable difference, with a ‘close:maximize’ button pairing. The maximize button is now denoted by two out-ward facing arrows.